" The FIA Foundation, together with three major international agencies, has launched a roadmap towards greater global fuel economy that would halve greenhouse gas emissions from cars. As a partnership, the UN Environment Programme (UNEP), International Energy Agency (IEA), International Transport Forum (ITF) and FIA Foundation launched the ’50 by 50’ report to media from around the world at the Geneva Motor Show on 4 March 2009. The organisations called for a global fuel economy roadmap to be embarked upon immediately, and integrated into financial support for the car industry. The ’50 by 50’ Global Fuel Economy Initiative (GFEI) report shows how annual savings of six billion barrels of oil and 2 gigatonnes of CO2 ? equivalent to half the total current annual emissions of the EU - are achievable through an ambitious world wide programme. The partners have set out a radical but achievable agenda, which they will present to a range of key stakeholders at a series of events this year. 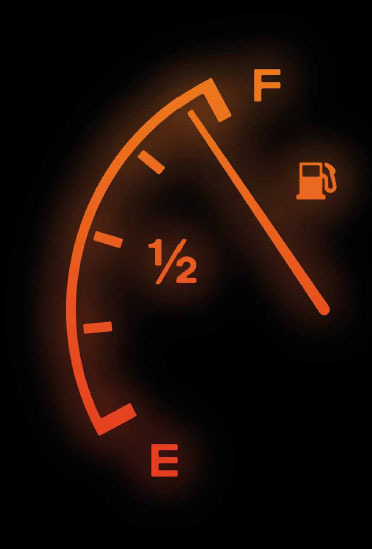 The report sets out a path to a reduction in fuel consumption per kilometre of 50% by 2050 ? with intermediate goals in 2020 and 2030 - in line with suggestions made by the Intergovernmental Panel on Climate Change (IPCC). -----image : ’50 by 50’ Global Fuel Economy Initiative (GFEI) report 裏表紙より "